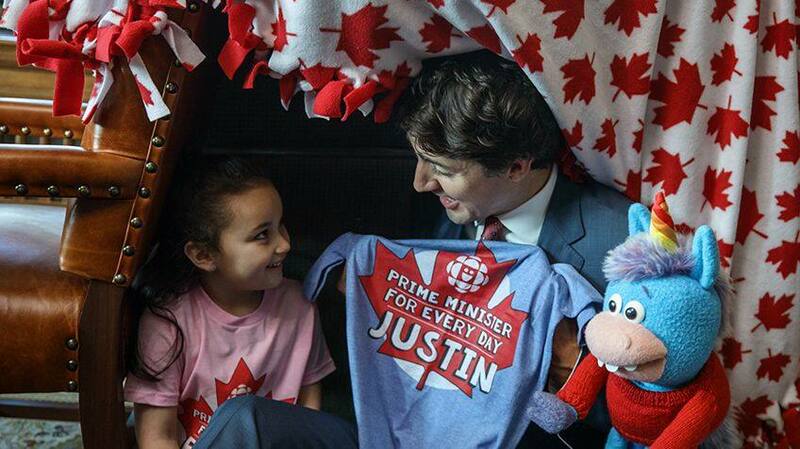 Congratulations Bella - our prime minister for a day winner! 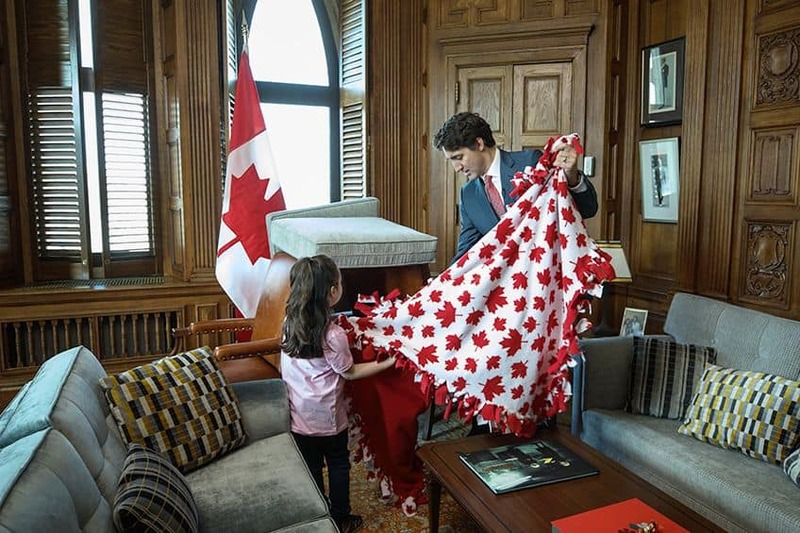 Congratulations to 5-year-old Bella from Manitoba for winning the contest! 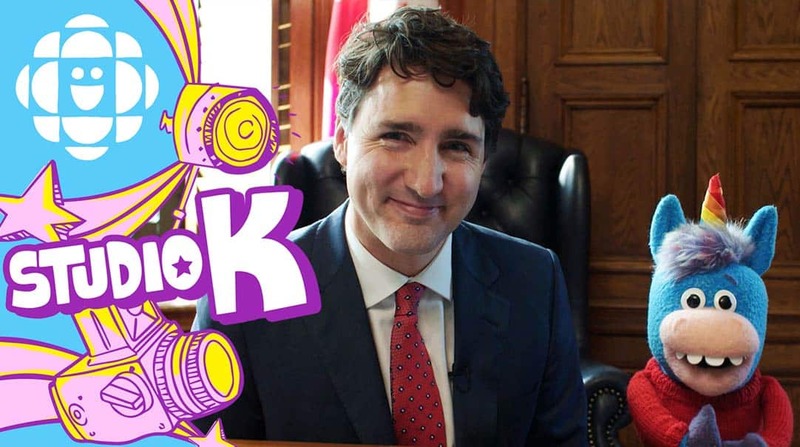 Check back on Canada Day (that's July 1st!) 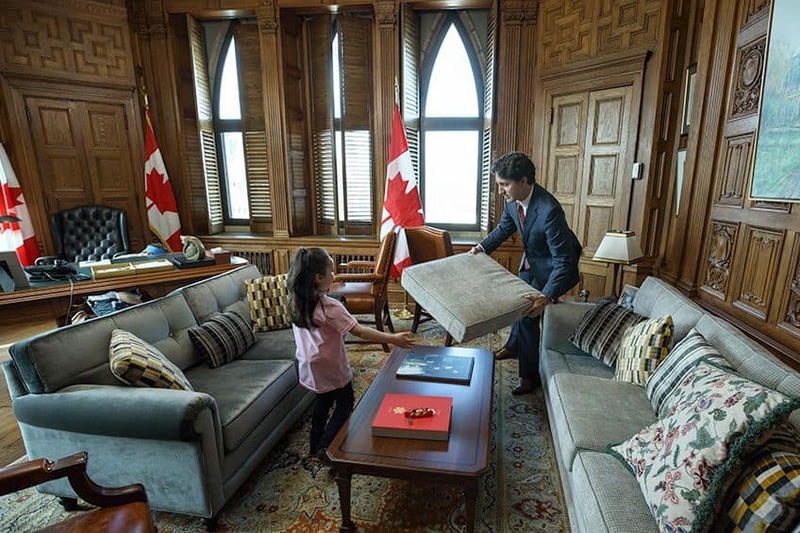 to watch our big special and see all of Bella's adventures in Ottawa. How did Bella spend her day as Prime Minister? 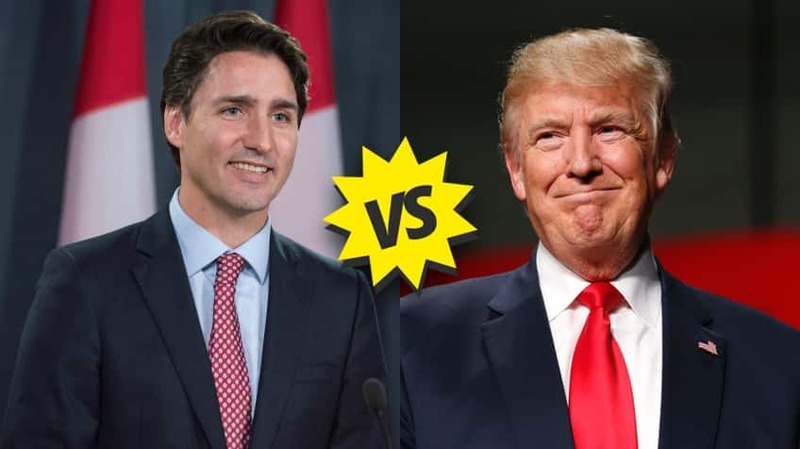 Prime minister vs. president: what’s the difference?